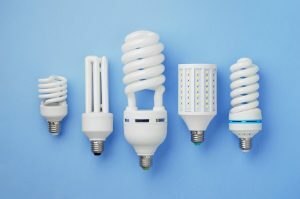 There is a big focus on energy efficient lighting. However, there are lot of aspects of it that are not understood as yet. This section will offer some insight about energy effcient lighting.